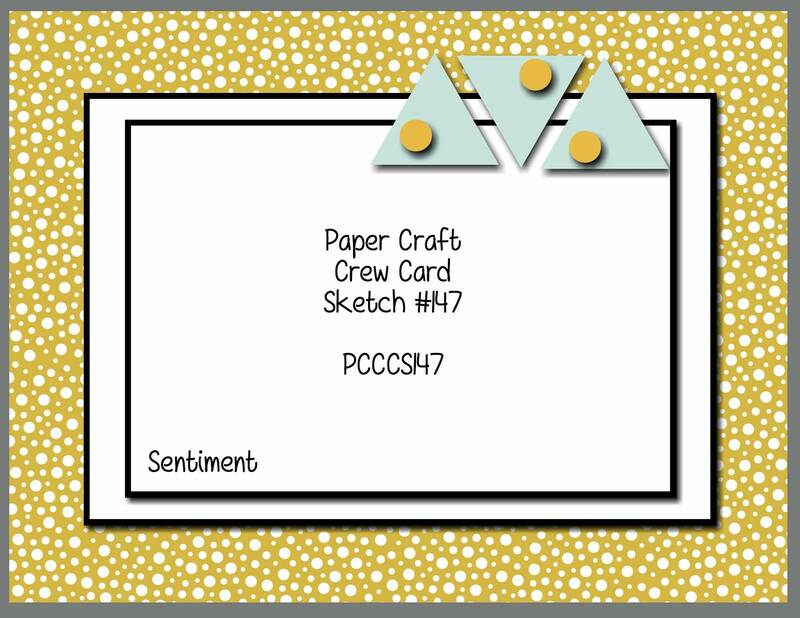 PCCCS147 – Paper Craft Crew Sketch Challenge! Welcome back, stamping friends, to another sketch challenge with the Paper Craft Crew! We have another great sketch for you – I hope you’ll visit the Paper Craft Crew page and play along with us. All you have to do is create your own card, following the sketch as a ‘template’ – you can use any stamps and colours you like – then link your card to the challenge! For my card I decided to go back and use a stamp set that hasn’t seen ink in a while – it’s a beautiful 2 case set called Thoughts & Prayers. I started with a card base of the new Delightful Dijon cardstock, and added a panel from the Cherry on Top Designer Series Paper Stack; this design has a stripe in Tip Top Taupe, another new In Colour. I then added a smaller panel of Tip Top Taupe cardstock. To colour the image, I used my Stampin’ Write Markers, as I wanted several colours. I coloured the stems in Delightful Dijon, the leaves in Pear Pizzazz, and the flowers in Watermelon Wonder (which is also the colour of the cardstock in the background of the picture). I used Delightful Dijon to stamp the sentiment, which is from the Wetlands stamp set. I punched the 3 small flowers in Delightful Dijon cardstock from a retired Bitty Punch Pack set, then added a pearl in the centre of each flower. I coloured each pearl with the Watermelon Wonder marker, to bring in the colour of the stamped flowers. Previous Previous post: It’s the Best.Day. Ever.!! I mean it! 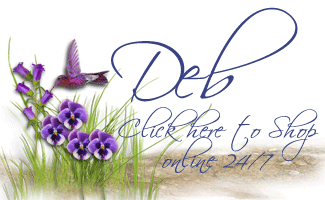 Deb, your card is amazing! 🙂 all the details are perfection… I keep looking at the branches, flowers and leaves… so awesome!